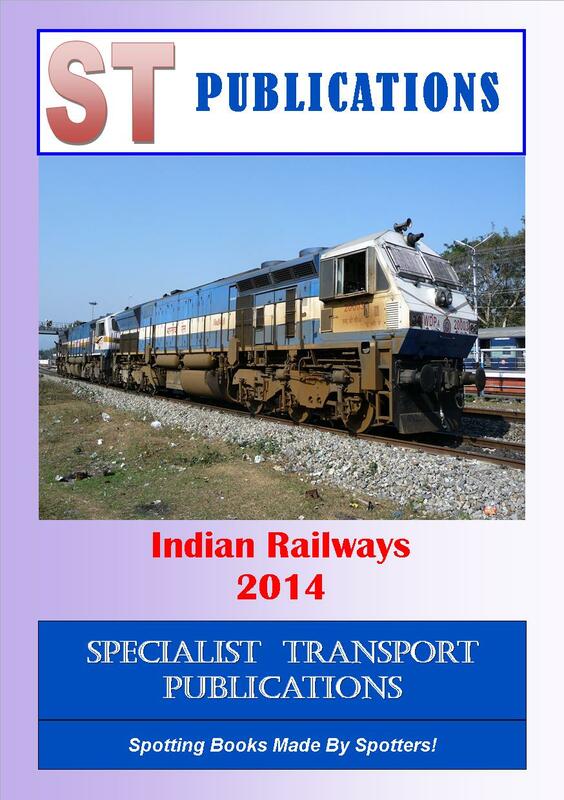 This is a completely new book which lists the locomotives of Indian Railways together with class details as known. In addition, limited information is shown for units, i.e. 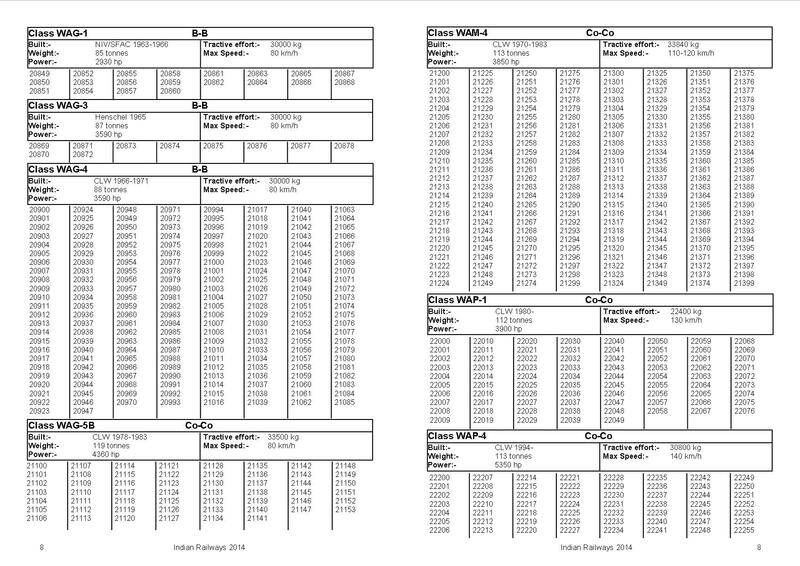 only the Unit type and the total of each is shown (individual unit numbers are not known at present. Included in the book are 18 colour photographs.